Wonder Twin Powers Activate!!! Form of Account Security! In a digital world where it is important to do more than just keep an eye on security, it is very good to have some tools and tricks to help reduce your risk on the internet. A concept that has been around for a very long time is now getting applied to today’s internet is a technology called 2 Factor Authentication. The concept of 2 Factor Authentication is that through using 2 methods to prove who you are, it will be twice as likely to eliminate people who are trying to break into your accounts. 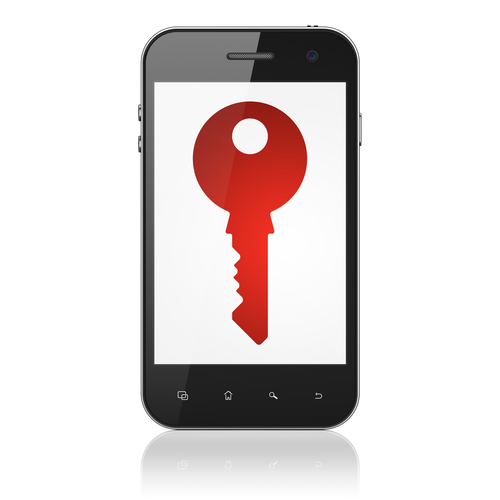 2 Factor Authentication is put to use in something you use every day. That item? Your Debit Card. Your debit card uses this concept by requiring 2 things from you to prove that you are you. The first thing that you need is a PIN number, which proves you know something that identifies you. The second thing you need is your Debit Card, which proves you have something that identifies you. Thus, 2 parts to prove who you are, and you are more likely to be who you say you are. So, how does this work online? Websites such as Google allow you to enable 2 factor authentication (disabled by default) to secure your account. The first part of the authentication is your password, which like your PIN number, is something you know that proves who you are. The second part of the 2 Factor Authentication is your smart phone with an application on it, which like your debit card, proves you have something that identifies you. So, by using this technique you are able to use two means together to secure your account. But where does the security part come in? The phone application generates a one-time use code that you input when signing into the connected service. 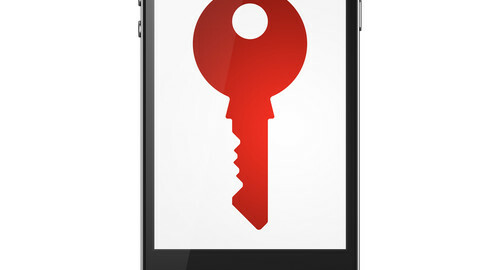 The phone application, after set-up, synchronizes the code with the website that it is set up with. The phone and the website cycle to a new random code every 15 seconds. This adds a layer of security that requires you to have your phone to generate the token, which a hacker would not have, and adds additional security to your account. 2 Factor Authentication is a great way to help strengthen your account security and is currently available on these popular web services: https://twofactorauth.org/ If you questions about setting up 2 factor authentication, please contact us here or visit HeyPCGuy.com. https://heypcguy.com/wp-content/uploads/2014/04/shutterstock_165935513.jpg 500 500 Mitchell Milligan https://heypcguy.com/wp-content/uploads/2016/02/logo1.png Mitchell Milligan2014-04-25 03:58:382014-04-25 03:59:59Wonder Twin Powers Activate!!! Form of Account Security! Do You Believe in Magic? 1..2..345 Everybody get on board with 365!